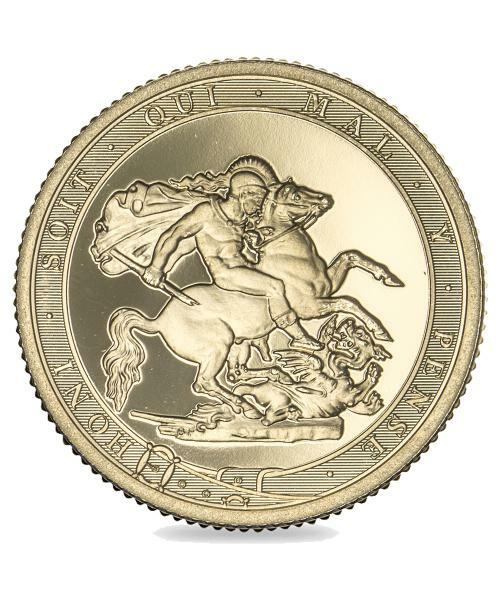 Issued by the Royal Mint and sold out within days of release. Almost every coin dealer UK is out of stock. To commemorate the 200th anniversary of the ‘modern’ Sovereign, the Five-Sovereign Piece features a special design. This pays homage to Benedetto Pistrucci’s original 1817 George and the Dragon design - revered to this day as a masterpiece and a classic example of the engraver’s art. The tools used to create the 2017 design were painstakingly remastered from the famous engraver’s originals, giving an astonishing mark of authenticity. 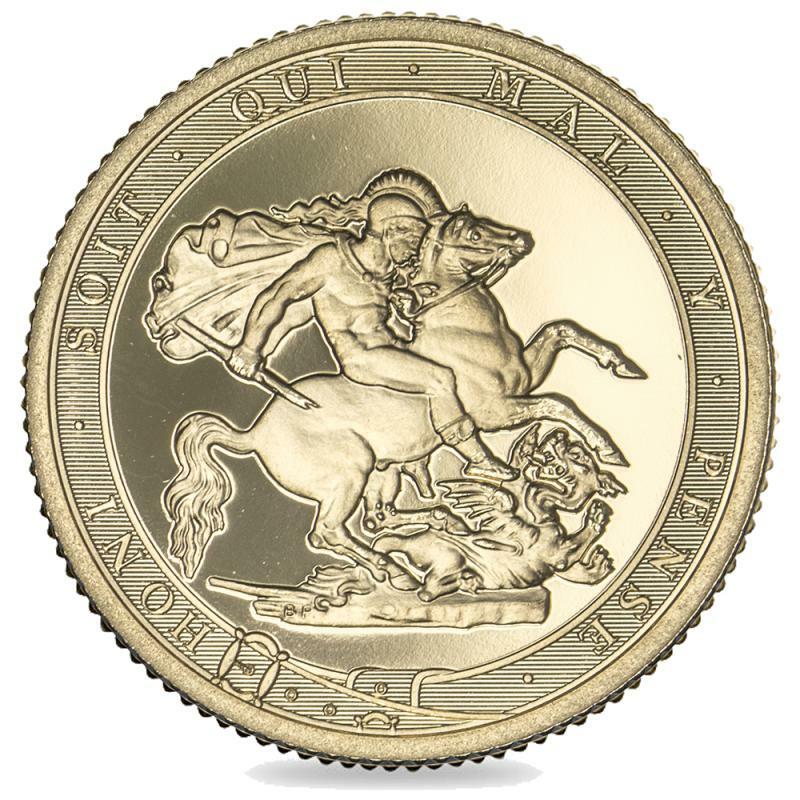 The modern version also honours Pistrucci’s wishes, by featuring St George surrounded by a full garter border and inscription - as the great Italian engraver originally intended. Just 1,000 have been struck and each coin contains almost 40g of 22 carat gold and is finished to Brilliant Uncirculated standard. 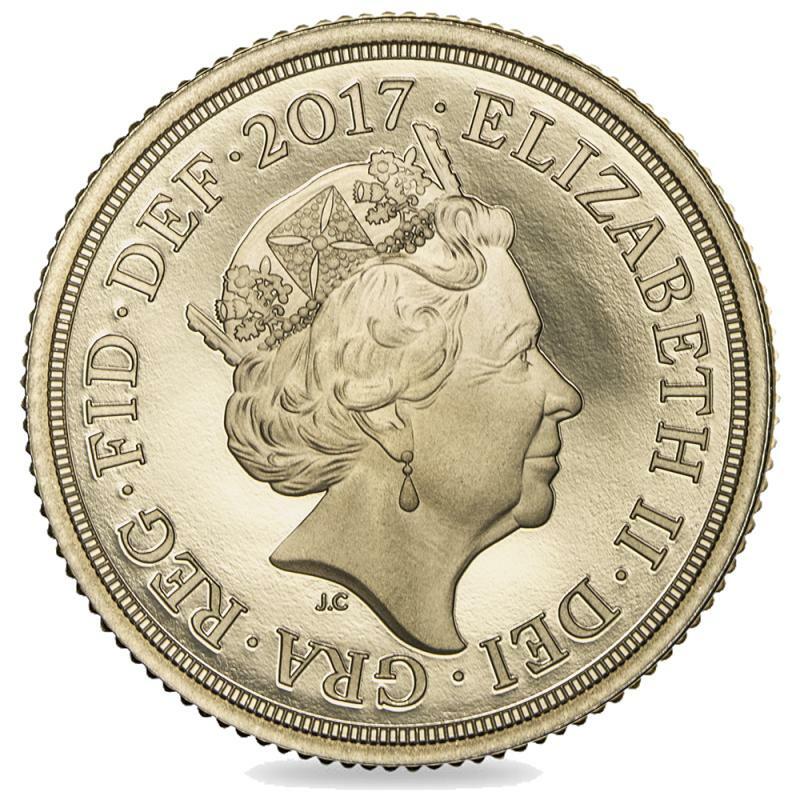 They are the largest coin in the Sovereign 2017 range and are five times the weight of the actual Sovereign.